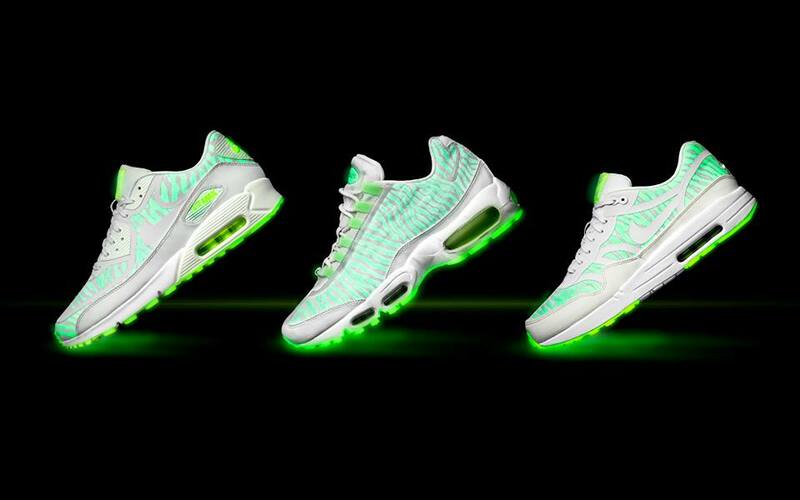 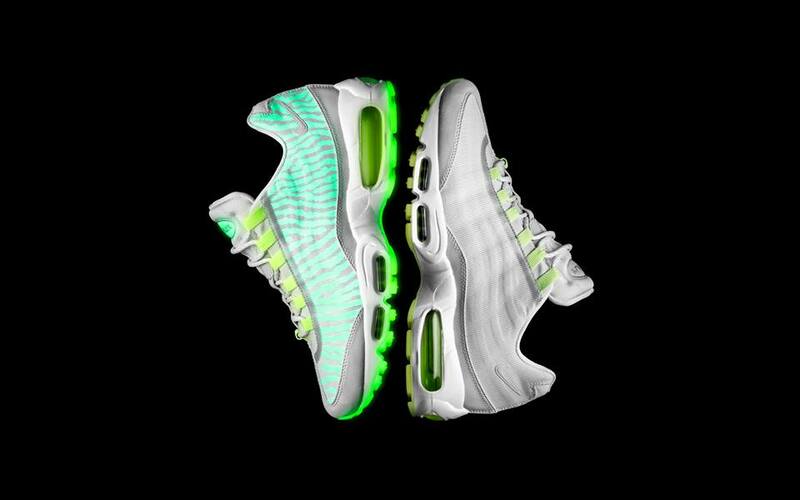 Nike Sportswear unveils the unique Air Max Glow Collection in its entirety. 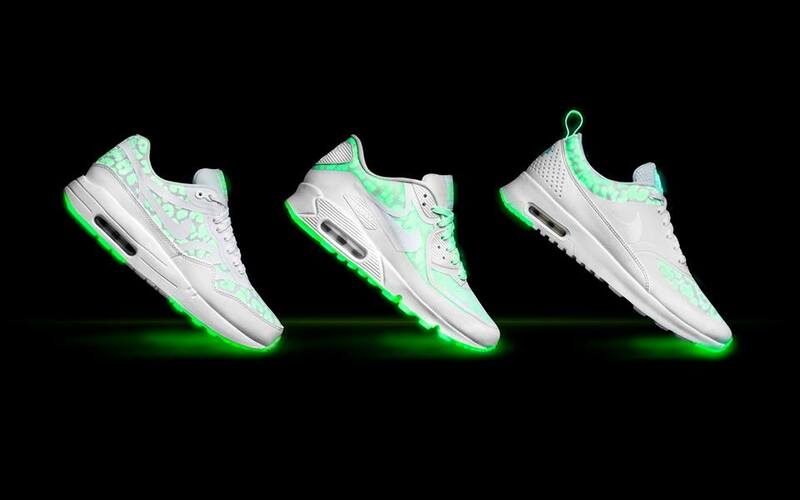 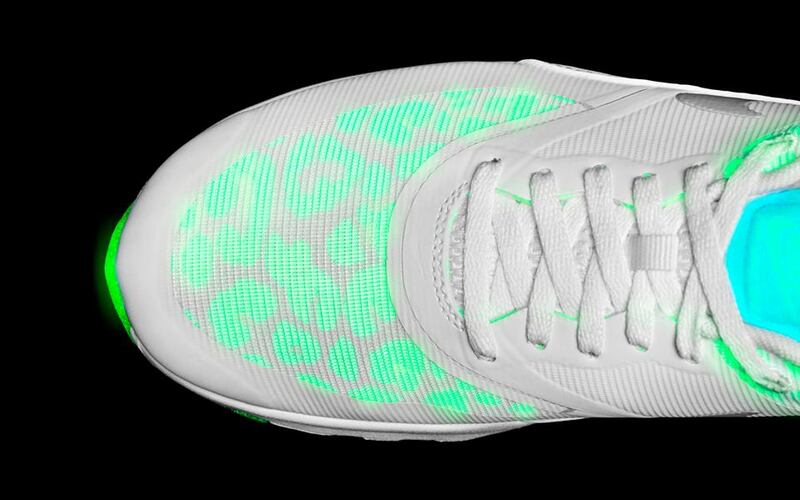 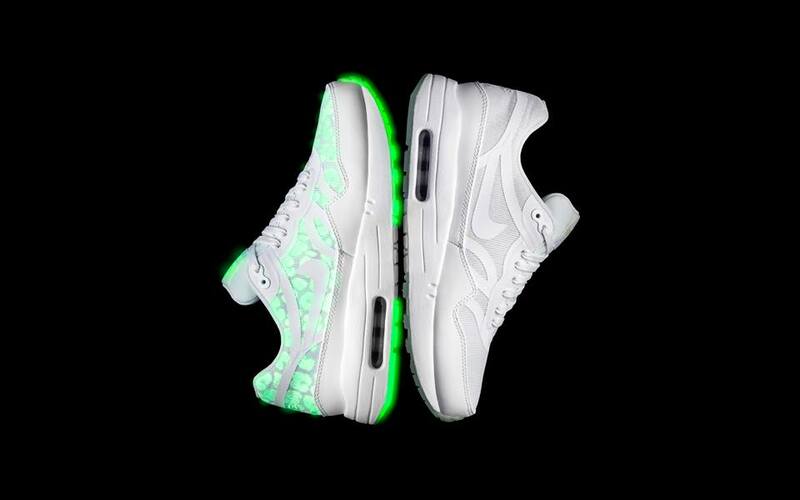 Nike Sportswear unveiled the new Air Max Glow Collection in its entirety today, showing off six unique colorways for men and women, all featuring glow-in-the-dark details. 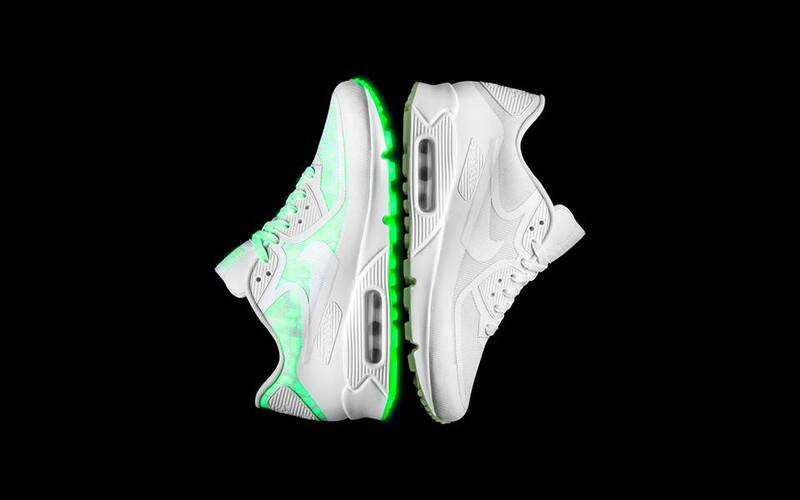 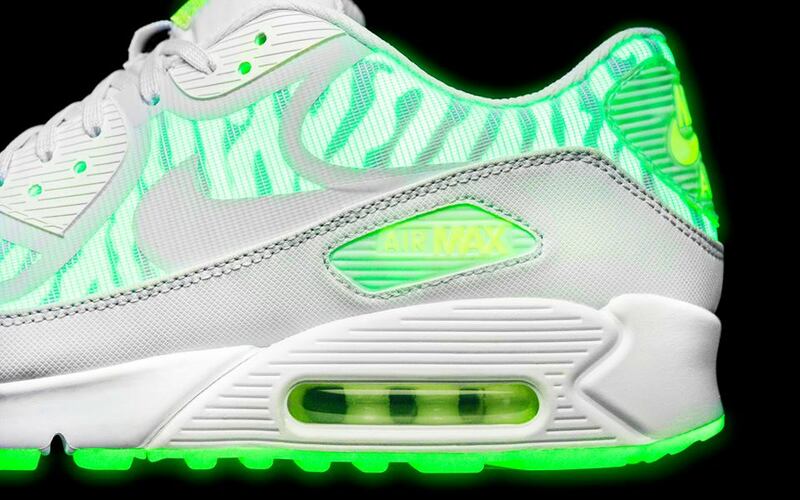 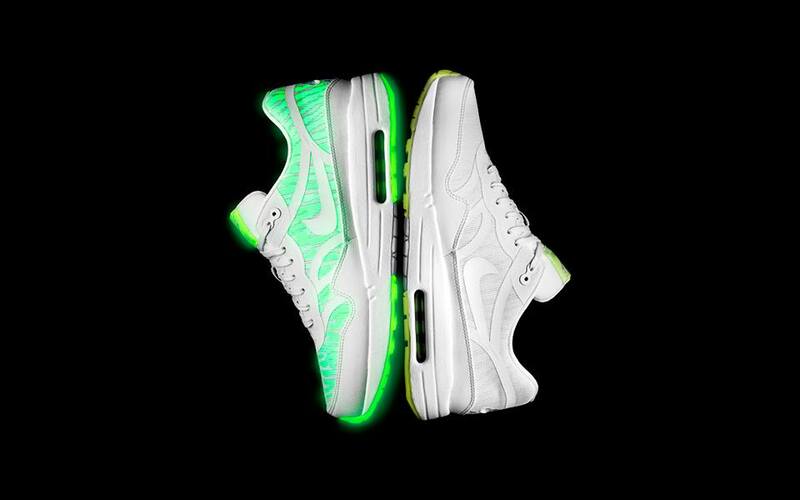 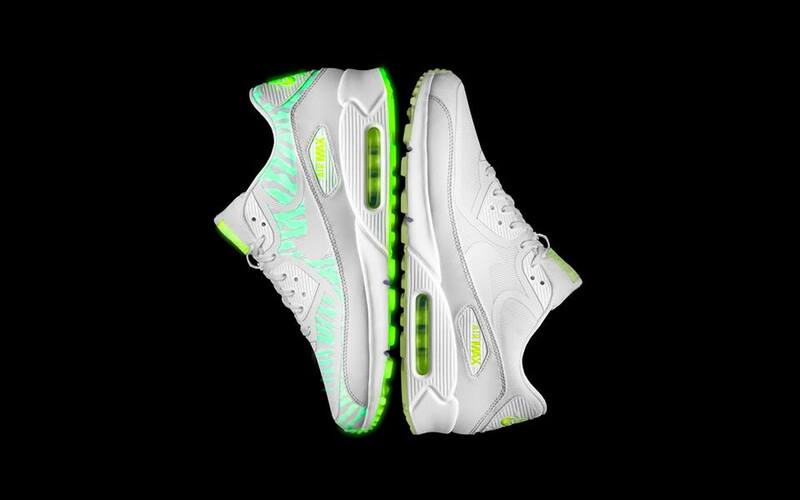 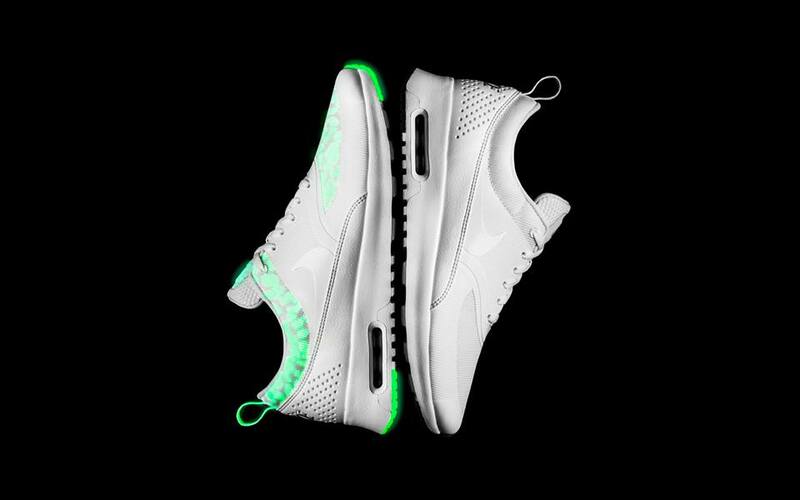 The men's side includes Tape versions of the Air Max 90, Air Max 95 and Air Max 1, while the women's side features the Air Max 1, Air Max 90 and Air Max Thea.